Corsair's SP2500 speaker set is aimed squarely at the top end of the market, not just because of its lofty £200 price, but also because of its size and list of specifications. 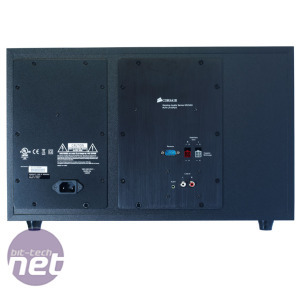 It has an enormous subwoofer with a driver that's located in a sealed chamber. This, Corsair claims, enables the driver to create bass tones with very low levels of distortion. The design also lends itself to creating a more defined and detailed bass, particularly at higher volumes. 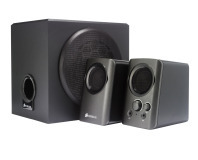 The subwoofer measures a whopping 46 x 25 x 28cm (W x D x H), so you'll have to think carefully about where to locate it too. 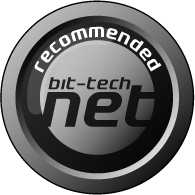 The satellites, which use ATX12V-style 4-pin connectors, are large and heavy, sporting separate tweeters and 3in mid-range drivers. One particularly interesting feature is that the satellites are bi-amplified, with each mid-range driver and tweeter having independent amplifiers. 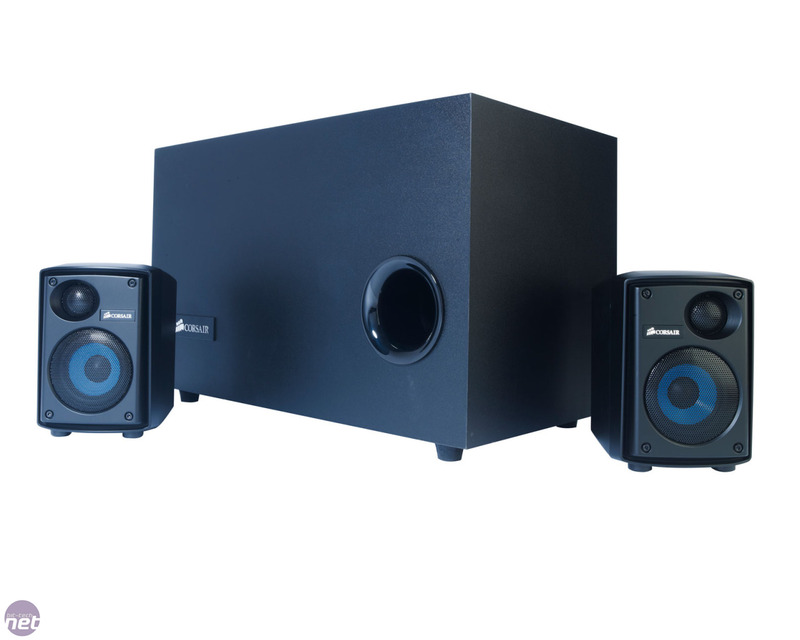 Combined with DSP-based digital (rather than passive) crossovers, these features should reduce signal bleed between the tweeter and mid-range driver, resulting in far less distortion. 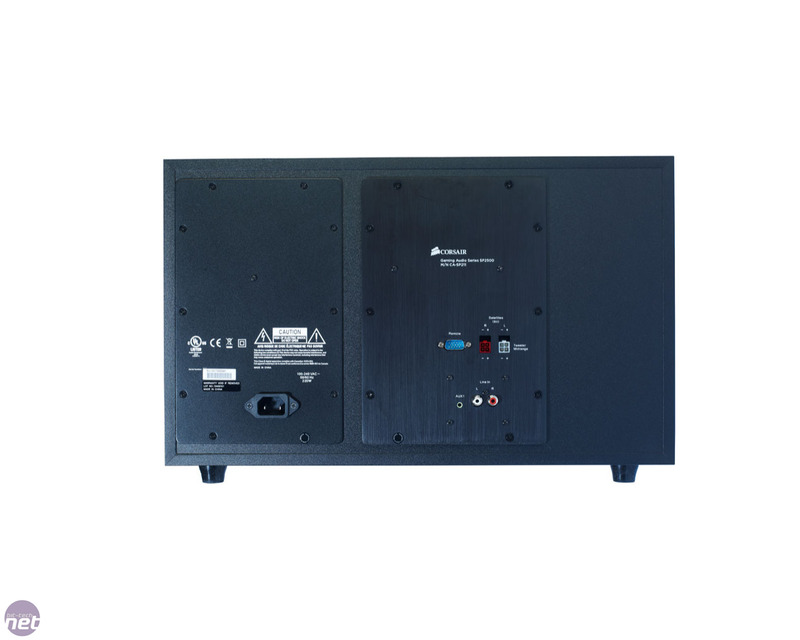 Both the satellites and subwoofer stand on large rubber pads to reduce vibration, which is just as well with 232W of sound available. 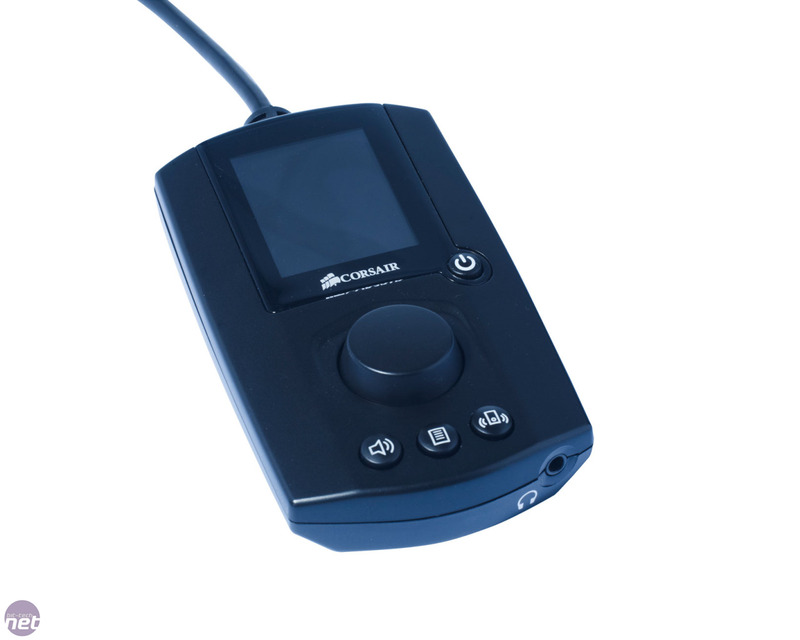 The SP2500 includes a remote control that's packed with features. 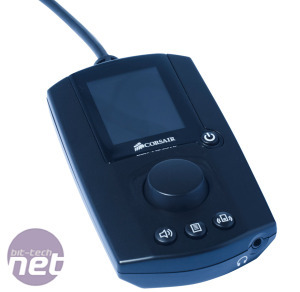 This provides volume and bass controls, an auxiliary input and a headphone jack, and it also allows you to adjust the sound from the speakers via several profiles. These apply various effects to improve sound in small rooms and headphones, as well as specific types of music and games. While it was a little fiddly at first, the remote was generally easy to use, with the profiles making a noticeable difference to the sound quality in most instances. The SP2500 speakers produced fantastic sound, even at very high volumes, and showed no discernible distortion, even with bass-heavy tracks. 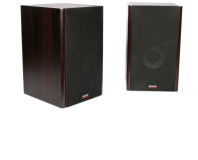 The mid-range drivers did a superb job of projecting their full sound range. They filled the room with rich sounds from vocals and instruments, neither of which was hampered by the enthusiastic bass. The speakers' sound at the high end was excellent too, dealing beautifully with classical music. The set exhibited none of the harshness of sound that we saw from the Soundscience Rockus 3D. In games, the SP2500 again showed its flexibility with a great wall of sound, even at low and medium volumes. Explosive scenes were clear and detailed too. In both films and games, the range on offer was staggering, particularly in busy scenes. Meanwhile, action scenes exhibited all the punch of the best of the other speakers we've recently tested. 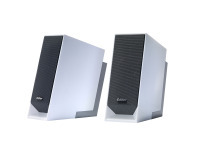 The SP2500 speakers are without doubt the best PC speakers we've heard. They produce superb sound at all volumes and offer more depth - particularly in the mid-range - than any other set of speakers we've had the pleasure of reviewing. It's an expensive set, but we doubt that you'll need another set of speakers this decade.